Build the customers trust on your products and services by adding a customer testimonial on the site. 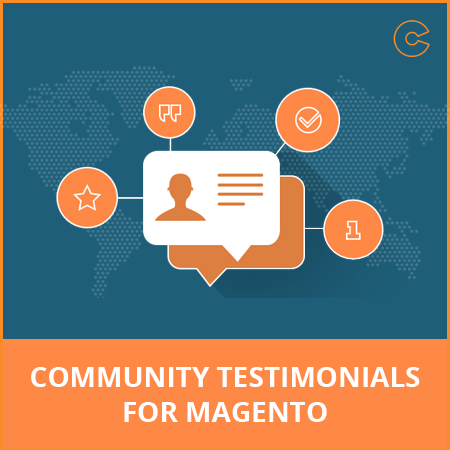 Now download free Community Testimonial Extension for Magento store. It allows users to add testimonials in the front-end which can be managed in the back-end by the administrator. The testimonials can be shown the front-end using module by fading or sliding them. It allows limiting the number of words on each testimonial that will be displayed on block on left or right side bar. As well as, customer can easily write about your product and services with the help of this Magento community testimonial extension. STEP 2: Go to Admin -> Testimonial. STEP 4: Now, your testimonials will appear on the right sidebar. 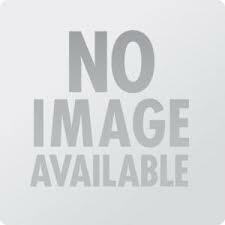 Not display without admin permission. Easily enable / disable testimonial. Add unlimited number of testimonials. Display testimonial with individual author's name, address and date. Easily approve, edit, create or delete the testimonial. Display testimonial on left or right side bar. Option to add "Show More Testimonials" link. Allow client /customers to submit testimonial on the front-end. Text for each testimonial rating star count. Add testimonials using testimonial form. Form Options : Name, address and Write Testimonial. Now supports Magento CE 1.9. Support multiple languages.stall, user-friendly and flexible configuration.